It may be hard to determine whether one’s worldview shapes ones faith, or if ones faith shapes one’s worldview. The spiritualist might hope that faith is the force that develops ones worldview, leading and guiding the adherent to view the world through the lens their faith tradition. The secularist, on the other hand, hopes that it is tolerant worldview that will guide and interpret ones faith, fearing man’s long history of religious violence. To this question I have no answer. It is but the springboard for the topic I wish to discuss. Within the Protestant branch of Christendom there is a debate. It is a debate everyone is engaged in. It is both a public and personal struggle. It is a campaign that attracts the attention of the academic, the pulpit, and the coffeehouse thinker. It is both pragmatic, and dogmatic. It forms around several simple questions about God. Now matter where you go, you will find Protestants engaged in this debate. 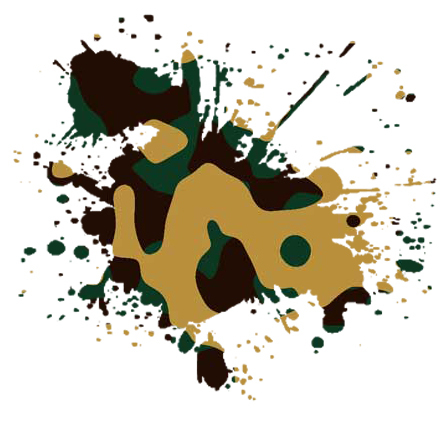 Many have chosen a side and raised their flag. Many others are still wading through the murky waters dogging shots that the two polarized sides are taking at each other. Many don’t realize but this is a unique debate to the protestant branch of the Christendom. 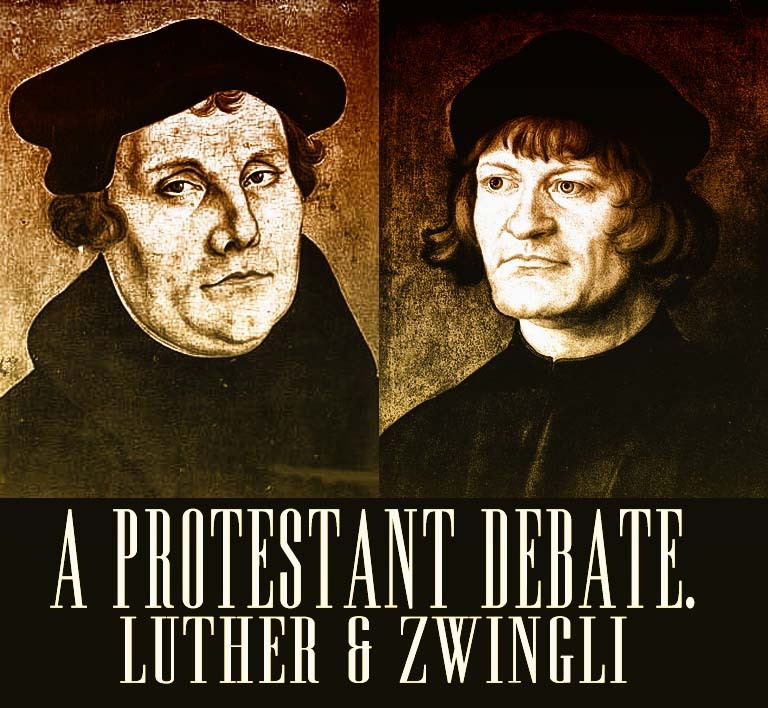 The reason why it has such a polarizing effect of denominations and Church’s is because this debate represents a rift tracing back almost to the beginning of the protestant reformation. A key figure that rose to prominence after the wake of the Protestant Reformation was a Pastor named John Calvin. John Calvin was a gifted preacher and theologian, who detailed his theological views in a work called Calvin’s Institutes. 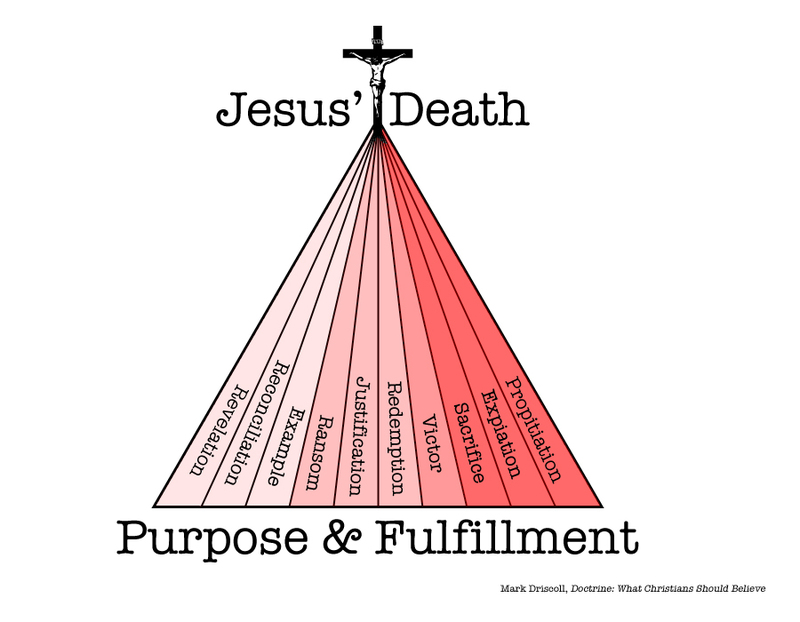 This became theological framework many adopted and taught. One of these students was Joseph Arminius. 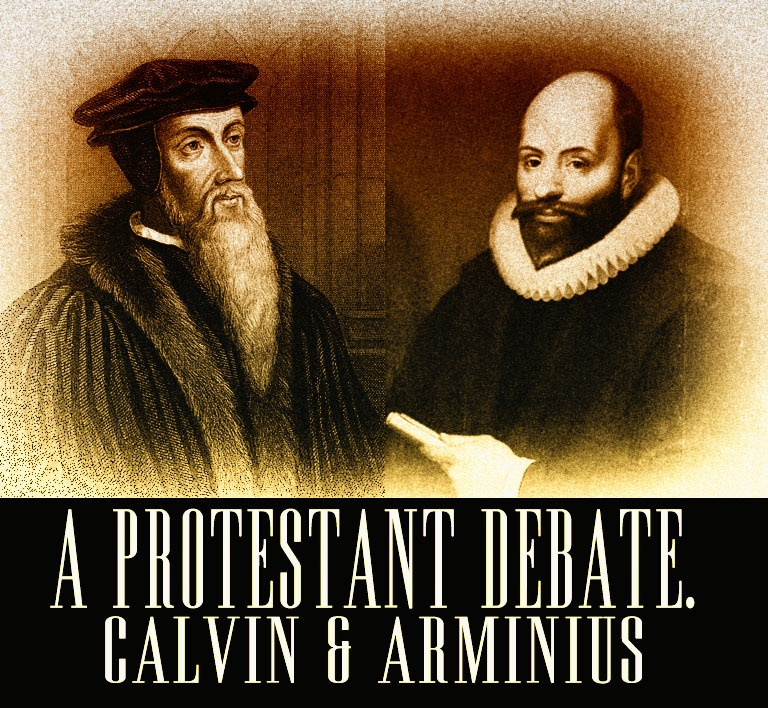 Arminius in a strange turn of events abandoned the views of Calvin, and began teaching an opposing theological view. The pupils of both men would eventually label each other heretics and part ways. Calvin’s influence can be traced through the Presbyterian, Reform, and some Baptist traditions. Arminius influence can be traced most predominantly through the Methodist, Holiness, Pentecostal, and Charismatic traditions. Many Protestants assume that this issue consumes all of Christendom, however it does not. Lutheranism, a protestant denomination that solidified early into the Protestant Reformation, accepts what they like to label the balance of the truth represented in the Scripture. Below is an outline of the issues that divided Calvin and Arminius, and how Luther balances the harmony of Scriptural witness. Relevant Bible passages: Romans 9:11-13; 1 Timothy 2:3-4; 2 Cor. 5:14-15; Mat. 25:34, 41. Calvinism: Jesus only died for the elect, objectively atoning for their sin, but he did not die for the sins of the reprobates. Calvinism: In all of God’s outward actions (preaching, baptism, etc.) there is an outward call which all receive, yet there is also a secret effectual calling which God gives to the elect alone. This effectual calling alone saves and is irresistable. 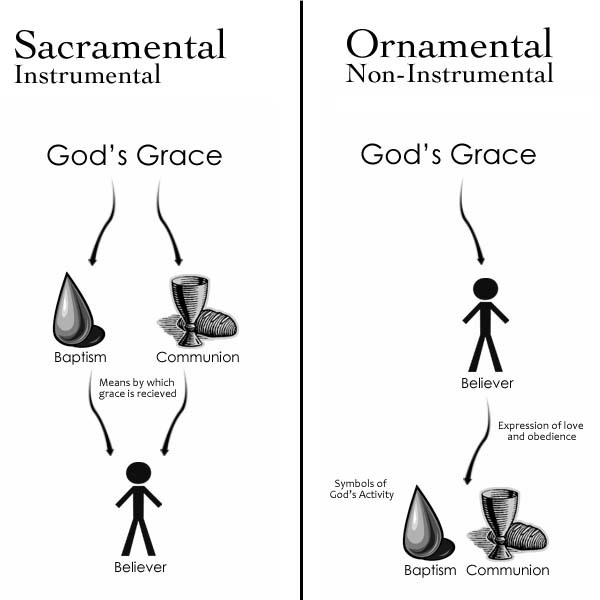 Lutheranism: The question is not answerable; for the elect, grace will irresistably triumph, yet those who reject Christ have rejected that Grace; yet the grace is the same. 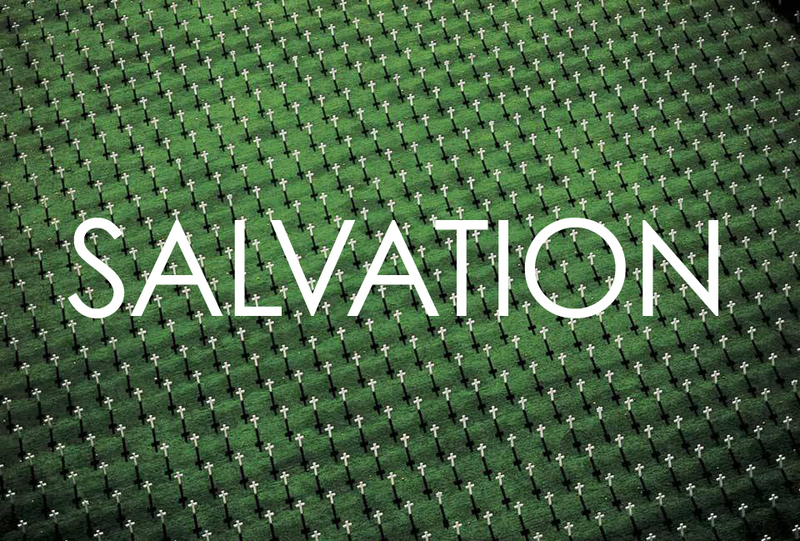 Calvinism: Salvation cannot be lost. Those who have truly put their faith in Christ may temporarily lose the evidence of their faith and even live for a time in grave and unrepentant sin, without losing their salvation. Arminianism: Salvation can be lost through unrepentant sin and unbelief. *Comparisons taken from Three Hierarchies. For many people, what they believe is more of a reflection the conflict between worldview and faith, then theology. 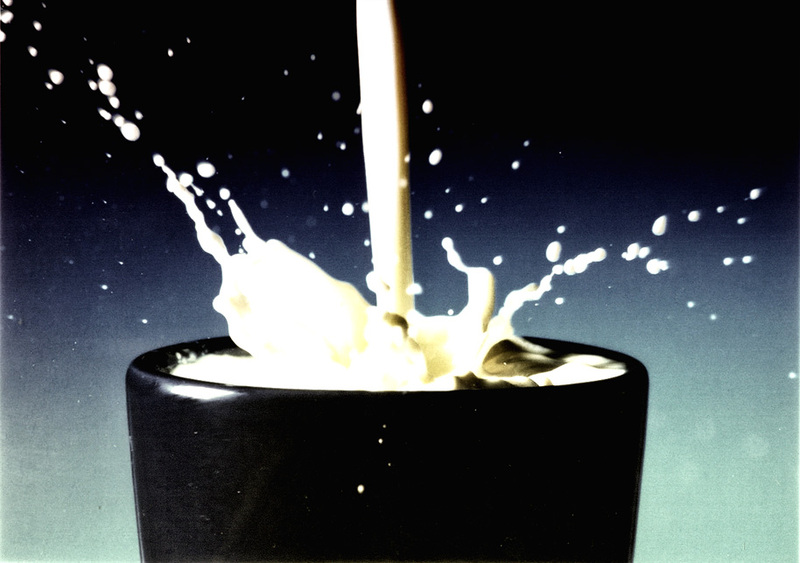 Spiritual Milk? Do you get enough? Has it changed? Some of the items on this list are understandable as “milk.” Repentance and faith in God are the introductory elements to the Christian life. However as one examines the other items on the list unanimous consent isn’t a given. For some these points might be areas of contention between denominational communities. For many others there might a complete and genuine ignorance as to understanding of these issues. To this ladder point I write to address. The Christian church has failed on many levels to educate its people. At one point Christians were at the forefront of community education. Yet our ranking has dropped. Many churches are “producing” dumb Christians. I am not an advocate that every Christian needs a seminary education. However, I do believe that the community of believers need to taught more than many of them get in the Sunday morning situational/behavioral sermon. 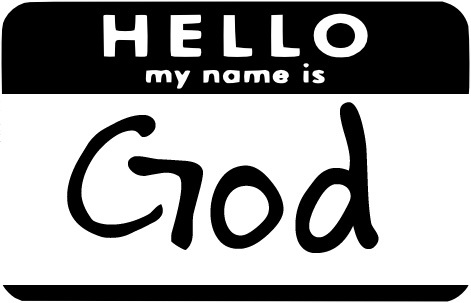 Our lives are shaped and flow out of our understanding of who God is. If our view of God is shallow than our lives are build on a shallow footing and any powerful event may have the ability to shake us from beliefs. Two of the most common substitutions on this list are the teaching of Creation, and the Rapture. In many circles these have become the benchmark doctrines for new believers. Evolution is only equaled by some to Satanism, and the teaching of the resurrection of dead has been surpassed by the Hollywood images of floating in clouds in some mysterious Rapture. I want to hear your opinion on the issue. Think back for me what was the most common and frequent teaching you remember or hear to this day in church?